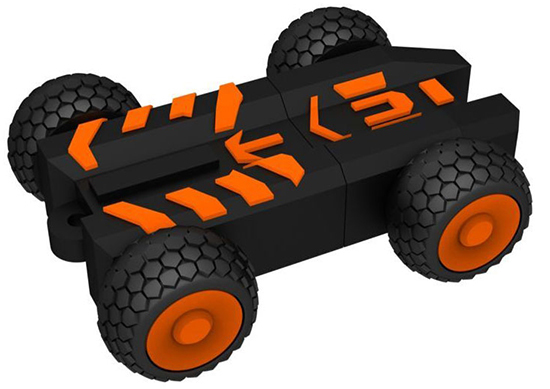 Inspired by the Rollcage games of the late 90s and backed by a highly-skilled and accomplished team, which includes Rollcage programming veteran, Robert Baker, GRIP: Combat Racing celebrates the re-emergence of blindingly fast arcade combat racers. The game will see racers hurtling their way around 22 breathtaking tracks, driving one of 15 armoured cars; while deploying a bristling arsenal of 9 outlandish weapons and power-ups. 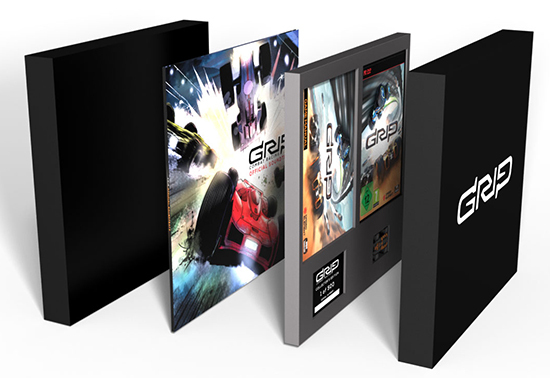 Built on Unreal Engine 4, the game accelerates ahead of the racing crowd by offering players gravity-defying physics reaching speeds of over 767 mph - making it the fastest racing game on four wheels. 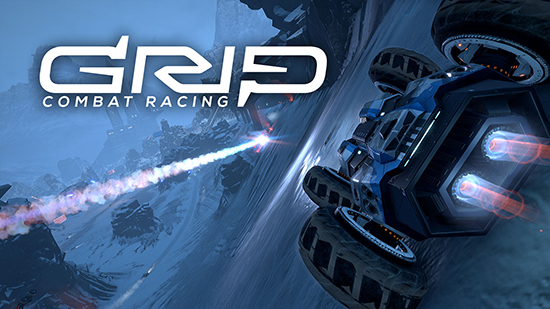 GRIP: Combat Racing will speed onto the PlayStation 4, PlayStation 4 Pro, Xbox One, the all-in-one entertainment system from Microsoft, Xbox One X, Nintendo Switch and Windows PC via Steam on November 6, 2018. 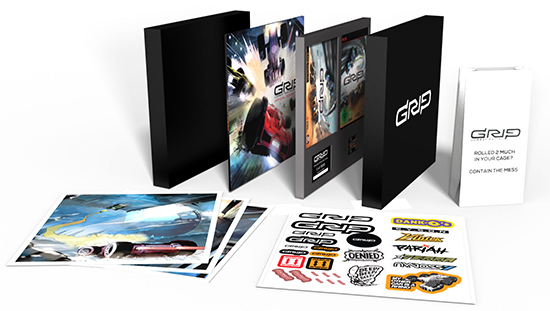 Players looking to enjoy even more from the game’s soundtrack will be pleased to learn that the Collector’s Edition features the original soundtrack on Double Vinyl, CD and MP3 Download. 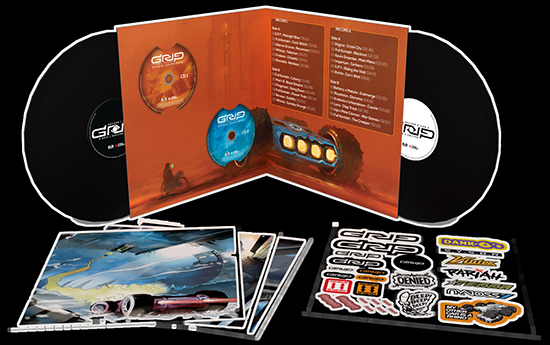 Available from shop.wiredproductions.com this collector’s edition is extremely limited with only 500 numbered units being produced and only 300 being made available for general sale. 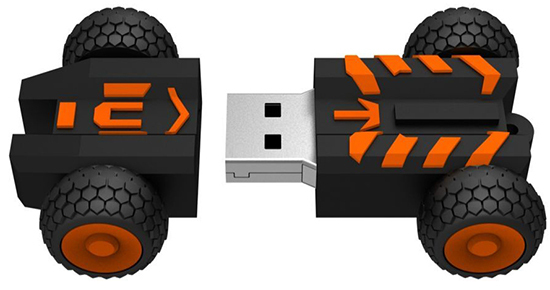 GRIP USB Drive - In the shape of a GRIP car! Pre-order exclusive DLC (Nyvoss Hex Paint Kit, Vortex Rims and Vehicle Decals) – Nice! Vehicle Decals – Personalise your own ride!